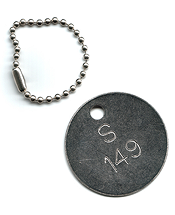 BG Labels & Tees is here to meet your company's total facility identification requirements. BG Labels & Tees provides custom and stock labels for interior and exterior pipe identification, engraved valve tags, custom engraved interior/exterior signs, all within 24 to 72 hours. All products can be picked up at will call or delivered to your office or jobsite. 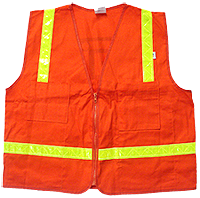 BG also offers silk screening and embroidery services to our line of products. 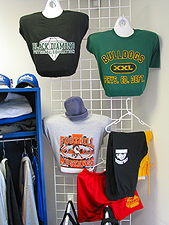 We offer your business a full line of garments customized with your company' s logo or with any artwork you can think of. We at BG take pride in being a small customer oriented company. We strive for quality in our product, and we put the customer first. Please take some time to look over our website and don't hestitate to call with any questions or comments. 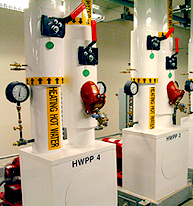 All BG products are designed and manufactured to ASME (ANSI) standards and specifications.